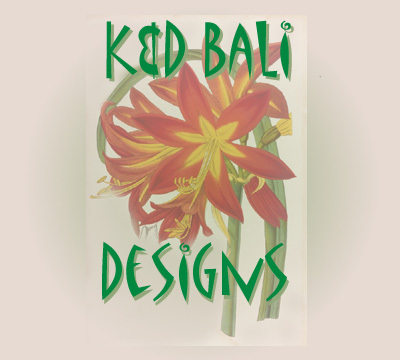 Welcome to K&D Bali Designs! Thanks very much for stopping by. Our mission is to provide our customers with the best quality hand made arts and crafts from Bali, at a very reasonable price. 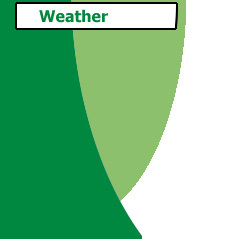 For more information about our products, please click on this link, or select an item from the menu on the left. We hope you enjoy your visit. Order your new 2005 Wholesale Catalog. Brand new and updated with all of our latest items, this FREE catalog is yours for the asking. It also features some great videos on places to go and see while you visit the beautiful island of Bali. Also be sure not to miss our special report on the best beaches in Bali. Check it out when you get a chance, or when you are planning your next vacation. Copyright © 2001-2005, K&D Bali Designs. All rights reserved.